Though there are only nine days left before Samsung officially reveals its Galaxy S10 series, that hasn’t prevented a certain leaker from continuously sharing new information about the upcoming line of handsets. Prolific leaker Evan Blass has tweeted out more information about the S10 and while the details aren’t revolutionary, Blass’ tweet nearly confirms what we’ve already learned about the handset. Samsung’s Galaxy S10 — the standard S10 model — will feature a punch hole display with a circular selfie camera cutout, an ultrasonic in-display fingerprint sensor and three rear-facing cameras with standard, wide and telephoto lenses. Additionally, the S10 will run One UI over Android 9 Pie, as many likely expected. Blass also shared a tweet about the Samsung Galaxy S10+. The banner showcases the S10+’s headphone jack, USB-C port, downward facing speaker and oval-shaped hole punch camera cutout, confirming previous leaks about the S10+. 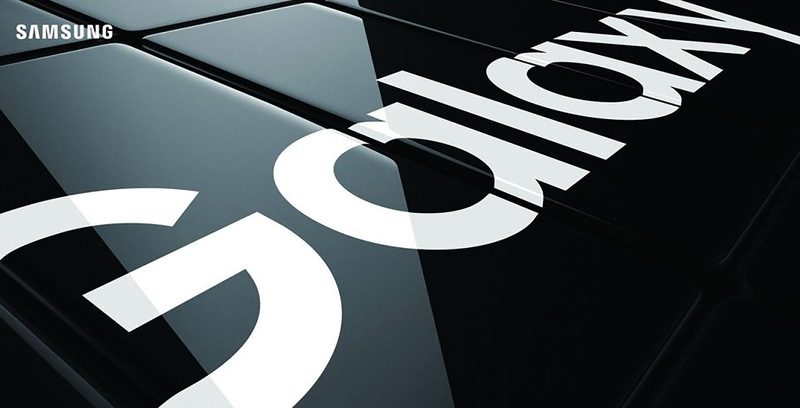 Samsung will officially unveil the Galaxy S10 series on February 20th.